Seem to be unlucky with VA's. Let's not have a repeat of that please! 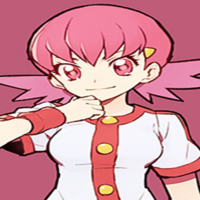 Project is a Persona 4 Arena Ultimax Instant Kill Fandub. 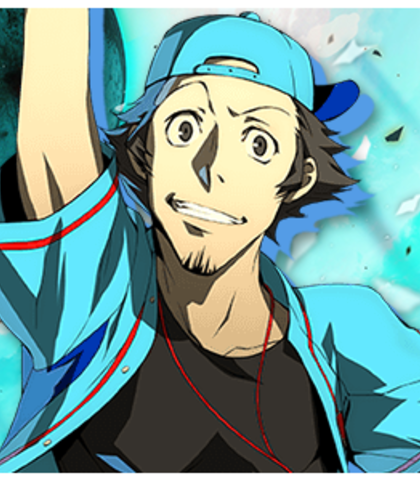 Cast member can voice Junpei in the Persona 3 fsndub we're doing too if he likes. 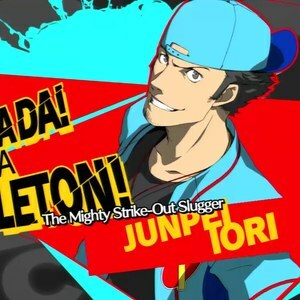 Junpei is a baseball coach, he is often seen as the unlucky one. (before attack) Witness my true power! (during attack) All this macho glory. In a perfect…Swing! (celebrating) It's outta the park!